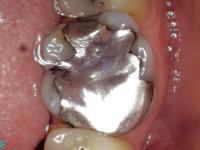 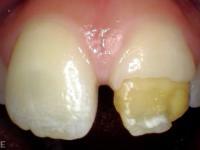 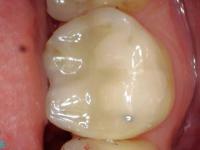 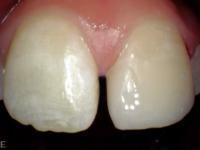 After New durable & aesthetic composite filling! 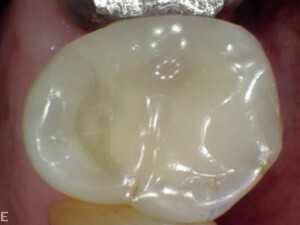 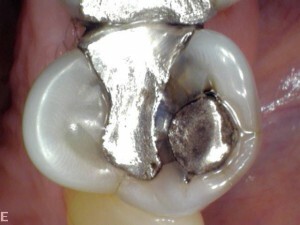 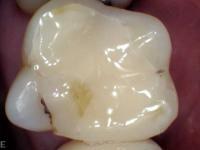 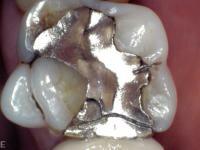 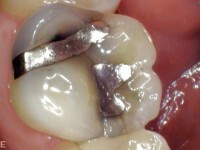 After New bonded composite filling. 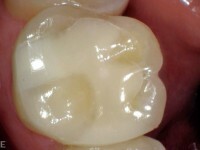 composite in less than an hour!